Mango Moose Media is a Toronto-based experiential advertising agency. We specialize in providing our clients with innovative opportunities that will increase the buzz around their brand. We’ve been in operation since 2001, where we got our start with Car Wraps. From there we’ve expanded to a full-service agency that specializes in custom media, production, street teams & guerrilla marketing. 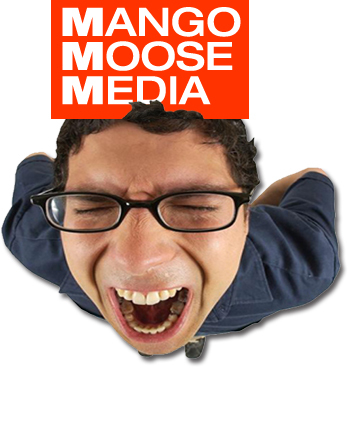 If you’d like a media kit or details on some of our services you can contact us at mediasales@mangomoose.ca.